AllTreatment.com is a drug rehab center directory and substance abuse information resource. Finding a drug rehab center is a complex and emotional process. Beginning one's recovery from alcoholism and drug addiction to a place of sobriety, a place of physical well-being, and a place of emotional freedom from drugs is a true challenge. Our aim at AllTreatment is to educate, inform, and guide our users through their own recovery or the recovery of a loved one. We suggest you begin your search for a drug rehab center by selecting the state you live in. Browse through our comprehensive directory of drug treatment centers. The Freedom to Recover: Rolf Ankermann has put out a book that will rattle a few cages. He has an interesting website and his book is very thought provoking. He takes a hard look at AA and voices his opinion from his own experience with the organization. His book will upset some people but it is worth reading. You can then come to your own impression. Safe Passages: Safe Passages provides individual support and ongoing aftercare to individuals in transition from treatment to enhance relapse prevention. Our two founders, Annee Delaware and Connie Millimaki, have more than 50 years of experience in the field of chemical dependency. Escorting clients safely to and from chemical dependency treatment. We will also accompany clients to other facilities, court and other appointments while clients are in treatment. Sober Companions; reside with clients in their homes and accompany them in both domestic and international travel. Diane Dennis - Life Coach: Transition is a process that accompanies change in our lives. To receive assistance from a coach during the stages of transition helps assure a healthy outcome leading to rewarding personal transformation. Adopt or foster a dog or cat. There are many good pets waiting to find a home. Save an animal from death by getting one from your local Animal Shelter. These animals have a sense that you are the one that saved them. The love that you will share between you can't even be described with words. Please rescue a dog or cat. Jeff Nichols / Jeff is a standup comedian and a non-drinker. He is also the author of the very funny book: Trainwreck. Lawyers.com Gee, it's hard to imagine that drunks and drug addicts may encounter legal problems. This site has links to Lawyers listed by State and Specialty. SoberRecovery.com is a great site that offers a lot of talk forums. This is a place where you can chat with other addicts and ask questions. There is a lot of specialty areas from Alcoholism, Drug and Gambling addiction to Family issues. It's worth checking out. Live-Sober.com - I am a Stay At Home Mom just trying to learn how to live and stay sober! I have created this site not only to help me learn about the effects of alcohol on the mind & body, but you too. You will learn the warning signs about alcohol abuse and addiction here. 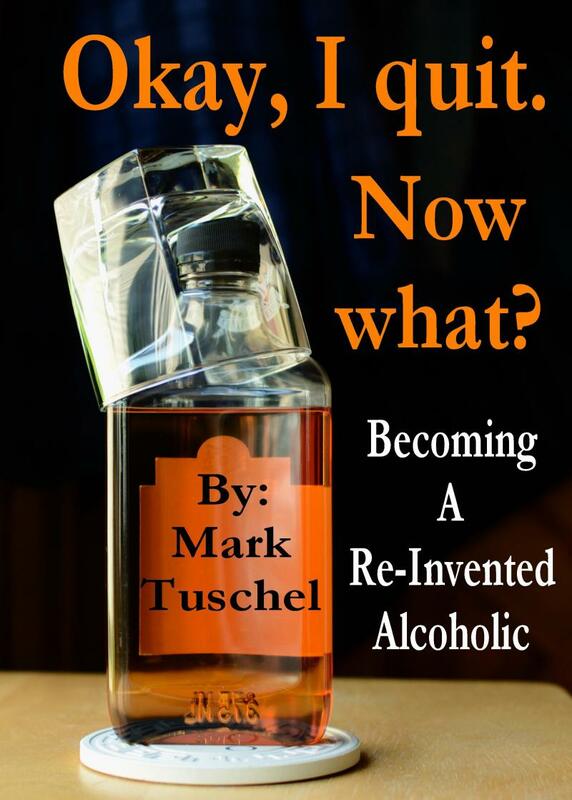 This site is not only for the alcoholics but for families as well. http://www.live-sober.com. If you would like to swap links (hmmm, that sounds like a line from Broke Back Mountain), or you would like to suggest a site, just email me. Thank you for visiting my site. I wish you the greatest of success in your quest of sobriety and in all areas of your life. Email me at any time. Privacy, confidentiality and your anonymity are guaranteed. Please be patient for a reply. I dan't have a staff or an assistant; I read and respond to all of my own email. Emails filled with hate towards me will be posted publicly on every social media I participate with.